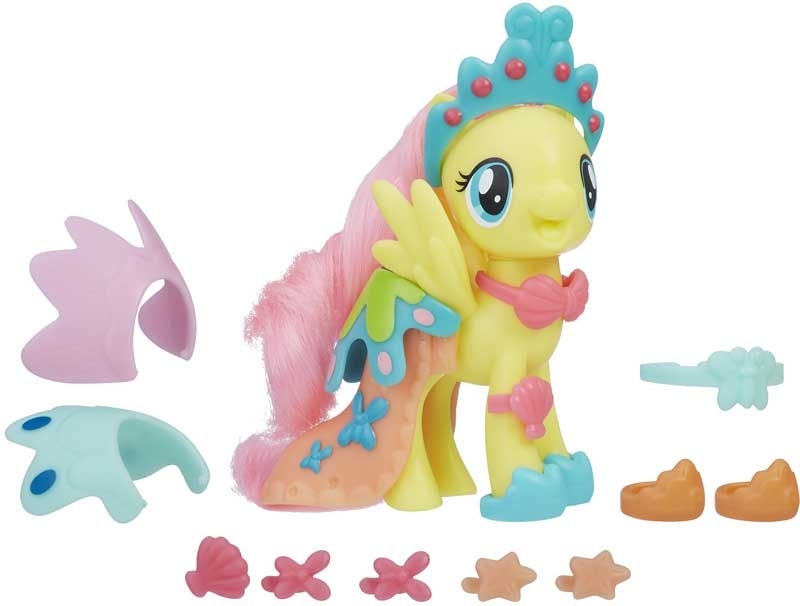 On land or undersea, these fashionable ponies always like to show off their awesome style! 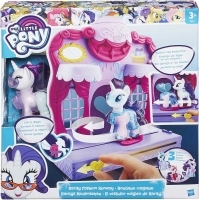 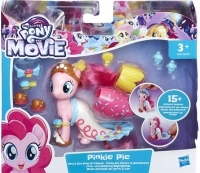 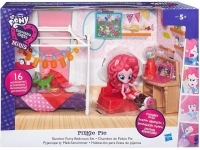 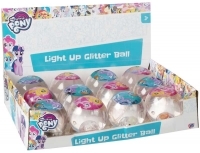 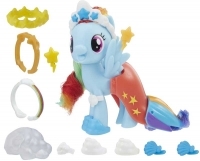 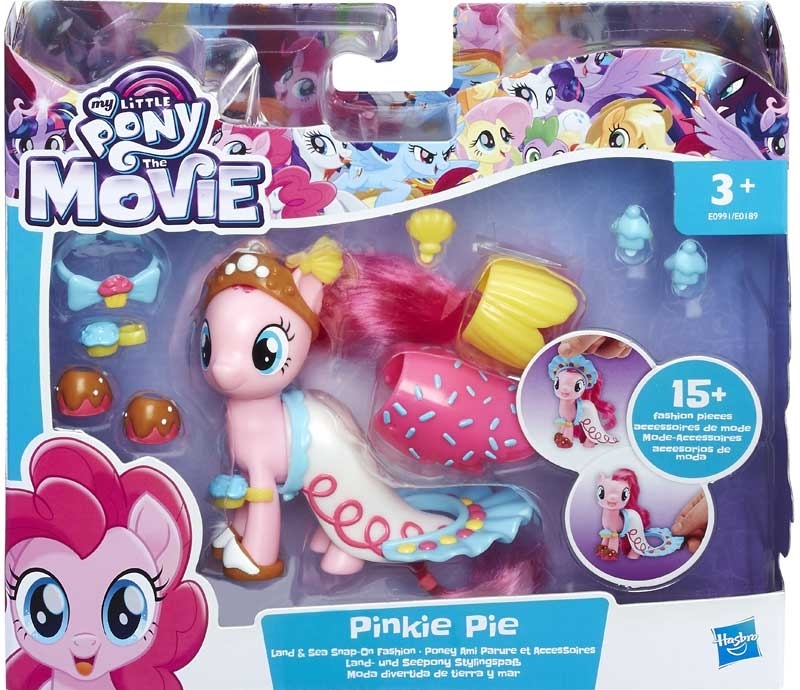 Pretend each of these 3-inch pony figuresinspired by My Little Pony: The Movie is galloping through Equestria or exploring the magical kingdom of Seaquestria with this Land & Sea Fashion Style set! 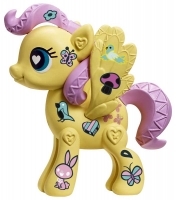 Show off their styles with the 15 plus included fashion pieces. Share outfits and accessories with other Land & Sea Fashion Style pony figures for mix-and-match fashions!